Lychee is a delicious tropical fruit but what if your lychee won’t produce? There are a couple of reasons for no fruit on a lychee. If a lychee isn’t fruiting, you’ve come to the right place. Click this article to find out how to make a lychee tree fruit. Lychee trees produce delicious fruit, but they are also beautiful, majestic trees in their own right. But even lovely lychee trees are not pest free. 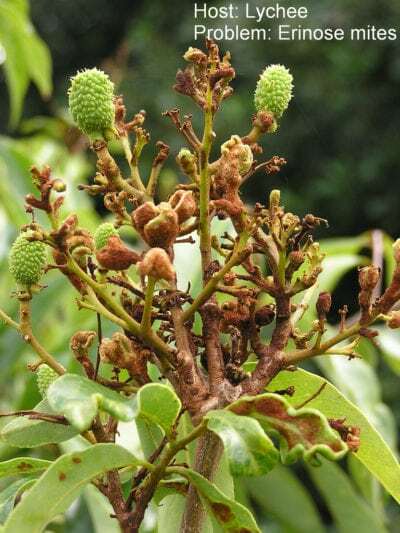 Lychee pests can cause problems for the homeowner, given its size. Click here for information on bugs that eat lychee fruit. 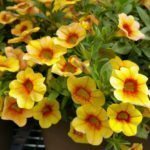 While it is nice to grow different plants in the landscape that not everyone else in the neighborhood is growing, you may feel completely lost and alone if problems occur on an exotic plant. Like any plant, Lychee trees can experience certain disease problems. Learn more here. Girdling is a standard practice in lychee production. The process does result in higher yields if done at the right time of the year, but it isn't recommended as a consistent practice. Learn when and how to girdle a lychee for increased productivity in this article. Lychees are an extremely popular fruit gaining more traction around the world. If you live in a warm enough climate, you might be lucky enough to have a tree in your backyard. If you do, you?re probably interested in how and when to harvest lychee fruit. 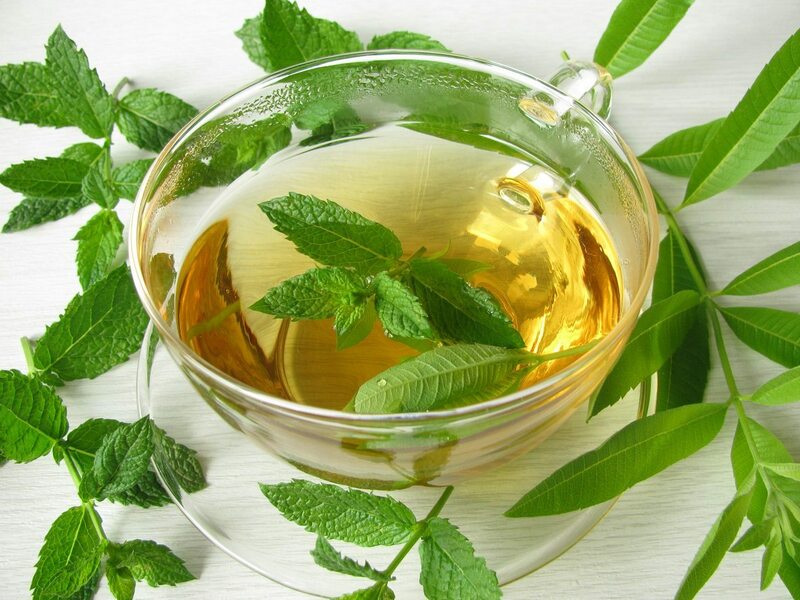 This article will help. Lychee has been grown and cultivated for thousands of years in subtropical regions of Asia and is becoming popular in suitable areas in the U.S. Properly timed lychee tree pruning can help them produce steadier, higher fruit yields. Learn how to cut back a lychee tree here. Lychees are a beloved Southeast Asian fruit that are steadily becoming more popular worldwide. If you?ve ever bought fresh lychees at the store, you?ve probably been tempted to plant those big seeds and see what happens. Click here for lychee seed growing info. Lychee trees are relatively easy to grow and some people in northern climates even grow this warm-weather plant indoors. However, the tree isn?t immune to its share of problems. Click here to learn about potential problems with lychee trees. Lychee trees are becoming a more popular fruit tree for home gardeners that can accommodate their needs. A common problem is lychee leaves turning brown or yellow. Click here to learn more about brown leaves on a lychee. Do lychees need to be thinned? Some lychee growers say no but most advocate annual thinning of twigs and branches to create a stronger, healthier, more attractive tree. Click on this article to learn more about thinning lychee trees. Lychee is a subtropical tree native to China. It can be grown in USDA zones 10-11 but how is it propagated? Seeds lose viability rapidly and grafting is difficult so that leaves growing lychee from cuttings. 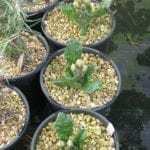 Click this article to find out how to root lychee cuttings. Lychees are attractive trees with delicious fruits. Starting new lychee trees can be done any number of ways but some have better success than others and take less time. Click this article for information on how to propagate lychee trees. Lychee trees are beloved for their lovely spring flowers and sweet fruit. But sometimes a lychee tree won?t flower. Of course, if the lychee doesn?t bloom, it won?t produce any fruit. If there are no flowers on lychee trees in your garden, click here for advice. Potted lychee trees are not something you see often, but for many gardeners this is the only way to grow the tropical fruit tree. Growing lychee indoors isn?t easy and takes a lot of special care, warmth, and sunlight. Learn how to care for container grown lychee in this article. Native to Asia, lychee fruit looks like a strawberry with bumpy reptilian looking skin. Once you?ve acquired them, the question may be what to do with lychees? Lychee fruit has many uses. Click this article to find out about using lychee fruit. Lychee trees are fun to grow because they provide both a nice landscape focus and a harvest of tasty fruits. But if your lychee tree is losing fruit early, you may end up with a minimal yield. 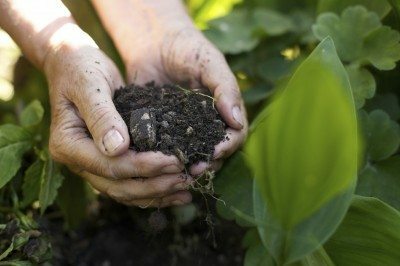 Figure out what is causing fruit drop in this article. Lychee fruit is a rarity in the United States. What?s lychee fruit, you ask? 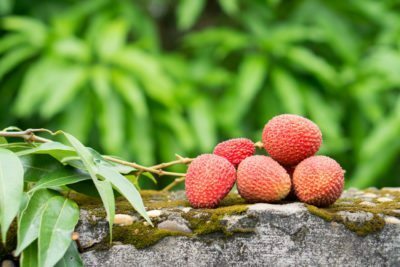 How do you grow lychee? 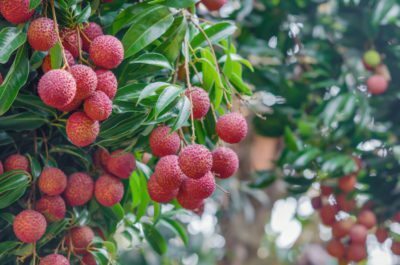 Click on the following article to answer those questions and learn about growing lychee trees and harvesting lychee fruit.